Click swatch for a larger preview. After many years of offering only Mythic Paints at our store, we were blind-sided by Mythic’s closing. 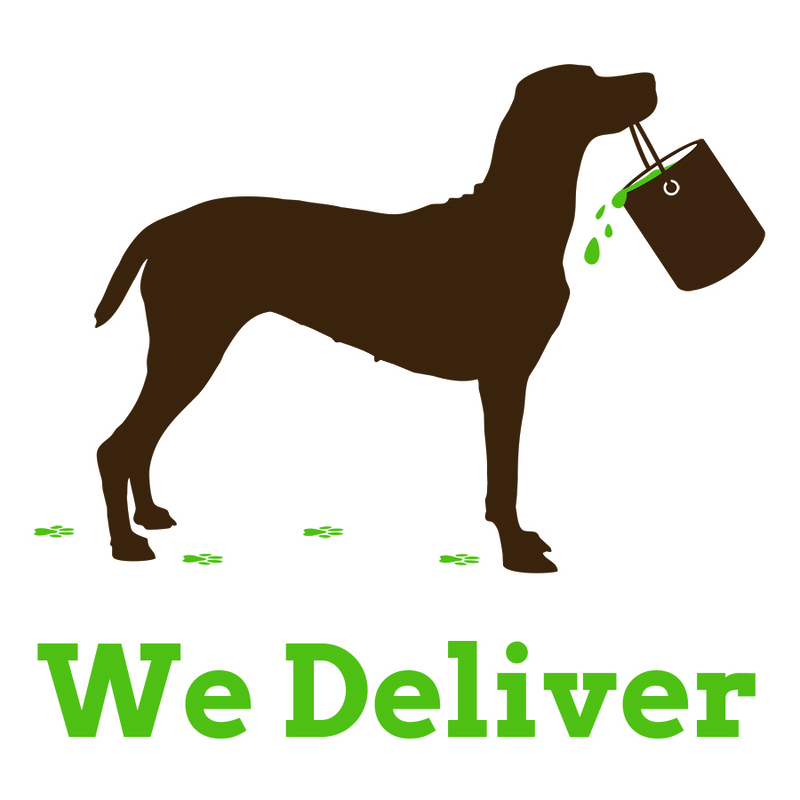 While the prospect was daunting, we listened to our clients who suggested that since we knew so much about paint, we should start our own brand. It was a concept we had considered back in the 2000’s when we saw how many people wanted to buy high quality products with no hazardous volatile ingredients that can evaporate into the breathing environment. After a few fits and starts getting it all lined up, here now in 2018 that brand is in it’s third year. With 7 products on the shelf and more on the way, we are earning a steady stream of five star reviews from our past customers. Many of them, highly sensitive to volatiles and odor, still want a product that sells at the right price, arrives quickly and that can be custom matched or that matches the old Mythic colors as well as any other brand. Since the term non-toxic has disappeared from paint marketing these last few years because of lawsuits over accuracy and testing methods, we are happy to still be selling what we think is a truly high quality, best in class, Zero VOC paint. No volatiles are in the formulas we use and we want to reassure people we will only ever use Zero VOC colorants in our tinting despite the enormous cost difference. That being said, much like the problem of nut residue in the food industry, we must say that our products could contain up to 5 grams by weight in a liter of paint. 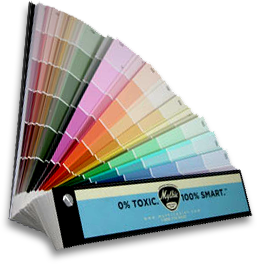 Many volatiles are known carcinogens, asthma-gens and allergens and It is sad that many home centers and paint stores have never switched to all Zero VOC colorants. The reason is cost which can run as high as $10 per gallon for some colors and profit is their first priority. Many paint stores also run two colorant systems, with their volume paint contractor customers opting for whatever paint they can buy the cheapest, regardless of VOC content. 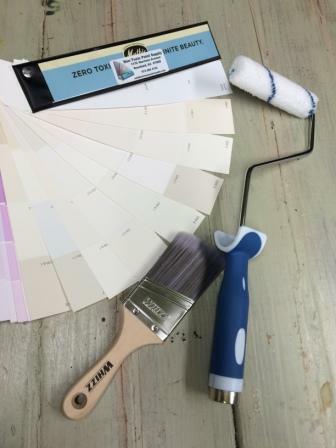 WE COMMIT TO ONLY USE ZERO VOC COLORANTS IN OUR PAINT. Satisfaction Guaranteed – If you simply want to try a gallon of our paint and for whatever reason find it unsatisfactory, please let us know. We will simply ask you to donate that product to your local Habitat Restore and with a copy of the receipt we will be happy to refund your money.